Rajkumar Shukla, an indigo farmer, appealed to Mahatma Gandhi to visit Champaran. He maintained a diary that gives a fascinating and precise historical account of what happened then. 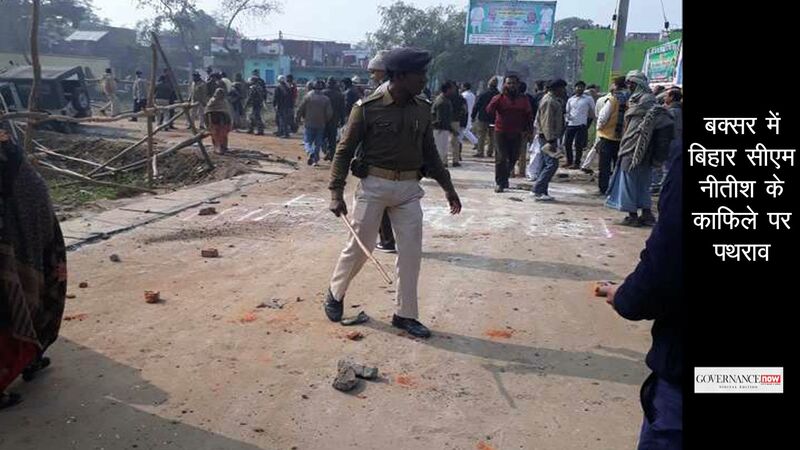 To tell exactly when the Champaran Satyagraha actually started would be little difficult. 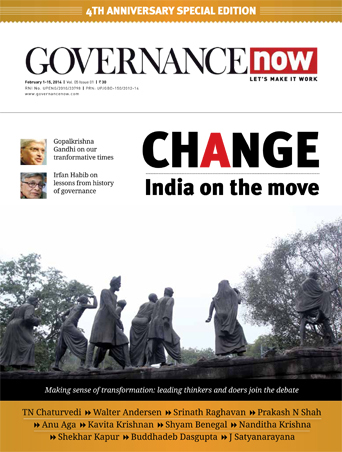 However, it was April 10 when Gandhi set out for his journey in Bihar and this month marked the hundredth year of Gandhi’s remarkable experiment of Satyagraha in indigo producing villages. Before Gandhi reached Champaran, a villager who spoke Bhojpuri and Hindi ran from pillar to post to make the voice of indigo farmers heard. He looked at Gandhi as a saint. What brought Mahatma Gandhi to Champaran is an interesting account of that persistent farmer, Rajkumar Shukla who like his fellow peasants was forced to grow indigo, not food crop, in whatever little land he owned. These were Shukla's words in one of the many letters he wrote to Gandhi. He had been persuading Gandhi to undertake a tour of Champaran villages and acquaint Gandhi with the atrocities, hardships and sufferings of indigo farmers. Shukla met Gandhi in Lucknow during a session of the Congress in 1916 and asked him to listen to the plight of the indigo farmers. However, he failed to make an impression on him in the first meeting. Shukla followed Gandhi to Cawnpore (now Kanpur). “Champaran is very near here. Please give a day, he insisted. Pray excuse me this time. But I promise that I will come,” said I, further committing myself, Gandhi wrote in his autobiography. Shukla later followed Gandhi to Ahmedabad ashram and Calcutta (now Kolkata). 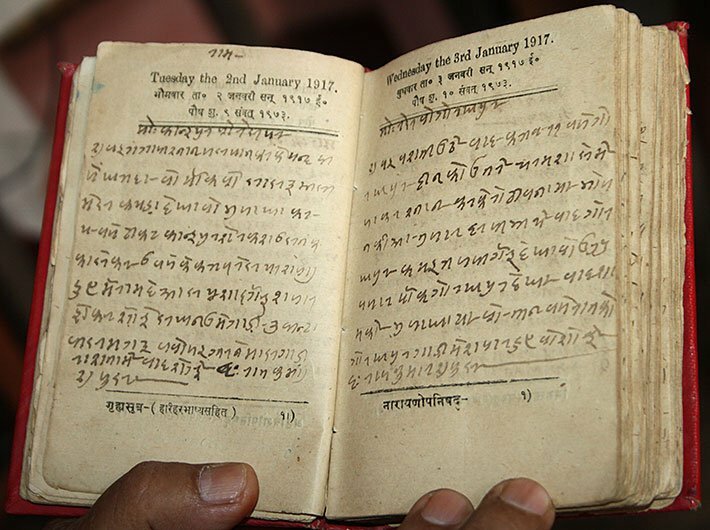 Little is known about Shukla’s personal diary that he maintained during 1917-1918. The diary has now been converted into a fascinating book titled: Gandhiji ke Champaran Andolan ke Sutredhar Rajkumar Shuka ki Diary. The book has been edited by Patna based historian and writer Bhairab Lal Das. “Shuklaji used to write in Kaithi script, a forgotten script of the Hindi speaking belt. It took one and a half years to translate the script into Hindi. His writings were crisp, to the point and had daily accounts,” Das says. The diary is a rare document and is possessed by Shukla’s family. Started in 2011, Das took one and a half years to translate the complete diary. “No publisher was ready to publish the edited diary and it was only in 2014 that a publisher agreed to publish it in the form of a book,” says Das. Going through the translated version of Kaithi, one can read the first person account of the agony and hardship faced by the indigo farmers. Das, the editor of the book, works as a project officer with Bihar Legislative Council. "The book answers several questions about Champaran satyagraha and has anecdotes which are not available in any library or government documents," he says.